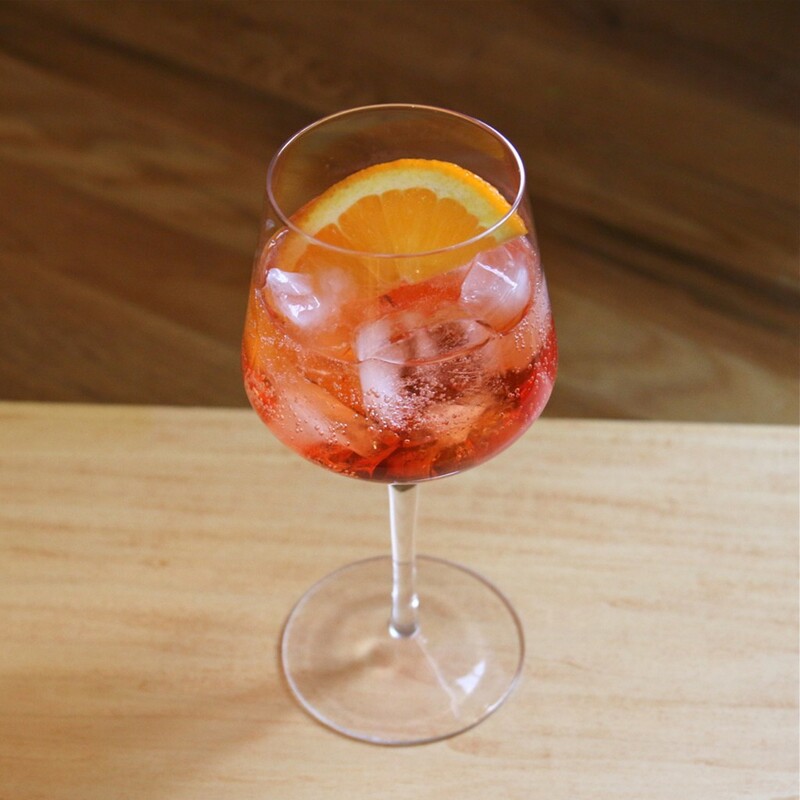 In Italy, Aperol is a beloved bottle — the bright red, bittersweet amaro that’s the star of its namesake Aperol Spritz. But every region of the country has its own preferred aperitivo. In Venice? That’s Aperitivo Select. While it shares the low proof and mellow sweetness of Aperol, Select is quite a bit more complex, with pleasant notes of vanilla and a nice bitter edge. Pick up a bottle and use it anywhere you’d use Aperol — and in these three cocktails. If you haven’t mastered spritz technique, make that your #1 summer priority. The recipe is a simple 3-2-1: 3 parts prosecco, 2 parts Select, 1 part soda water. Simple, refreshing, and the ideal choice for warm-weather day drinking. Instructions: In a large wine glass with ice, combine 2 1/4 ounces of prosecco, 1 1/2 ounces of Select, and 3/4 ounce soda water. Give a quick stir and garnish with an orange half-moon. Looking for something a little stiffer, but just as refreshing? Consider stirring Select together with gin. 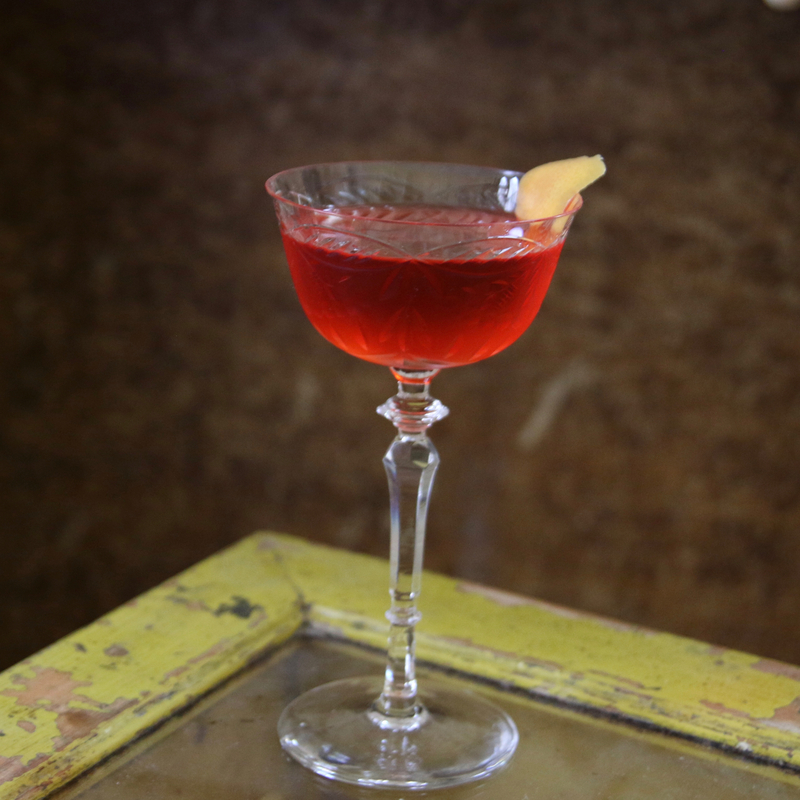 We’re using Beefeater 24, which pairs nicely with our grapefruit garnish; a little vermouth evens things out. Instructions: In a mixing glass with ice, combine 2 ounces of gin, 3/4 ounce Select, 1/4 ounce dry vermouth, and one dash of orange bitters. Stir all that up until well-chilled, then strain into a chilled cocktail glass. Garnish with a little coin of grapefruit peel, spritzing its citrus oils on top before adding to the glass. Whiskey may not always come to mind as a summer cocktail, but this drink goes down as easy as an adult lemonade. 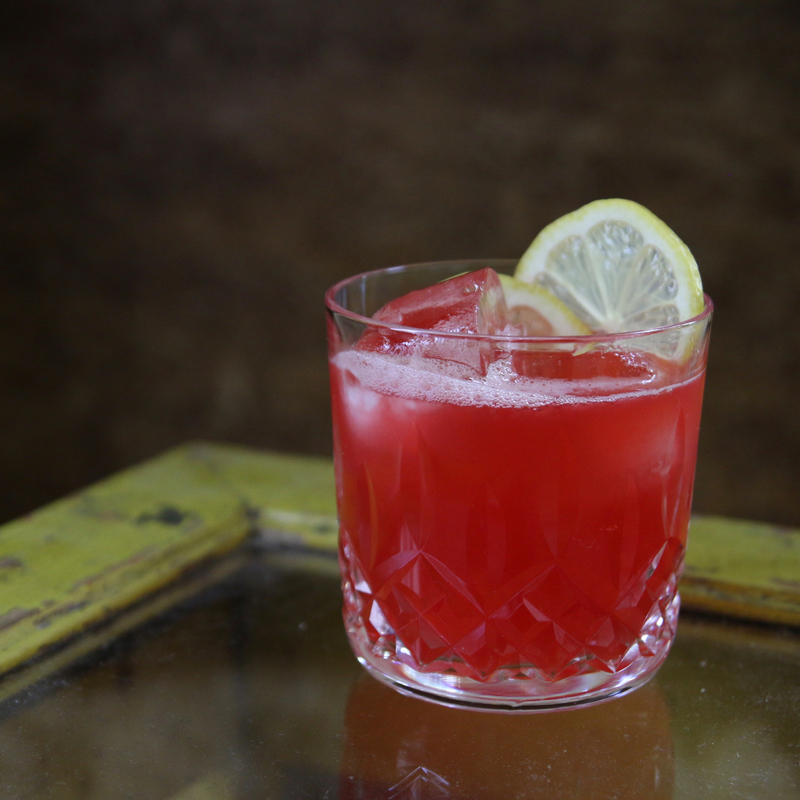 The Select and bright lemon flavor pairs perfectly, with 100-proof rye punching it up. Instructions: In a cocktail shaker with ice, combine 1 1/2 ounces of 100-proof rye, 1 ounce of Select, 1 ounce of fresh lemon juice, and 1/4 ounce simple syrup. Shake all that up and strain into a rocks glass with fresh ice. Garnish with a few lemon wheels.